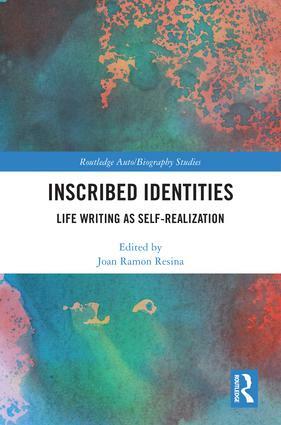 The Routledge Auto/Biography Studies book series publishes outstanding new work from preeminent scholars and emerging voices in autobiography, biography, life writing, life narrative, and identity studies. This series is an interdisciplinary project that maintains interest in all forms of auto/biographical narrative analysis related to understanding varied constructions of the self. While centered in literary studies and the larger field of the humanities, books in this series engage with scholars and theories from such disciplines as anthropology, biology, linguistics, pedagogy, psychology, and sociology, among others. The emphasis on exploring the innovative authors, genres, and methodologies of auto/biographical narratives appeals to scholars, students, and practitioners alike. 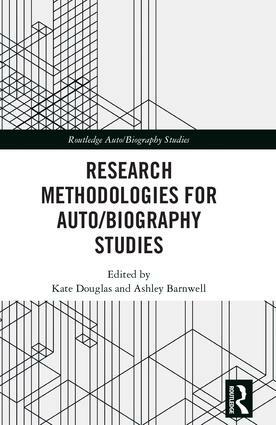 Emerging from Routledge’s longstanding commitment to auto/biography studies, this series makes a substantial contribution to the burgeoning global study of lives and life stories.